The Nordic countries (Sweden, Denmark, Norway, Finland and Iceland) generate around 10 million tons of food waste every year, excluding cereal straw. 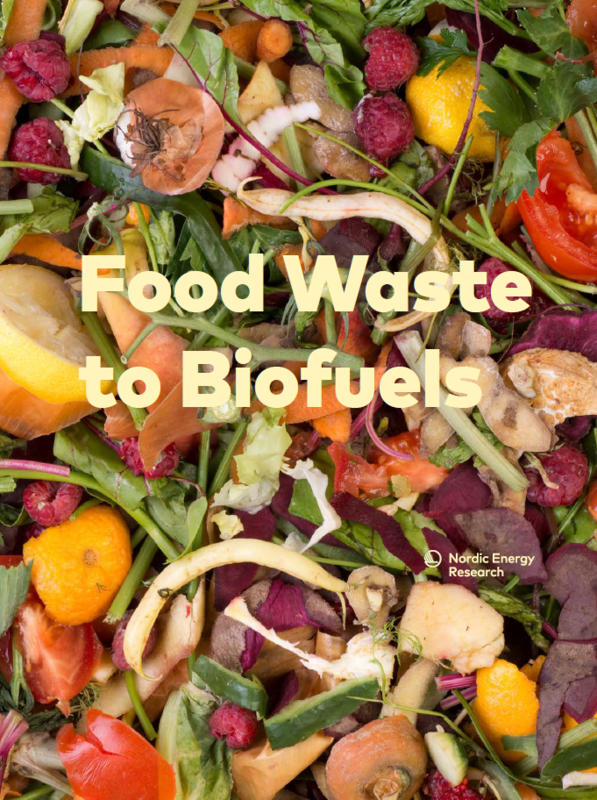 Most of the food waste is generated in households, with some 5 million tons of annual generation. In addition, some 25 million tons of cereal straw is generated in the Nordic countries, of which less than 10 million tons is estimated to be available for utilization.